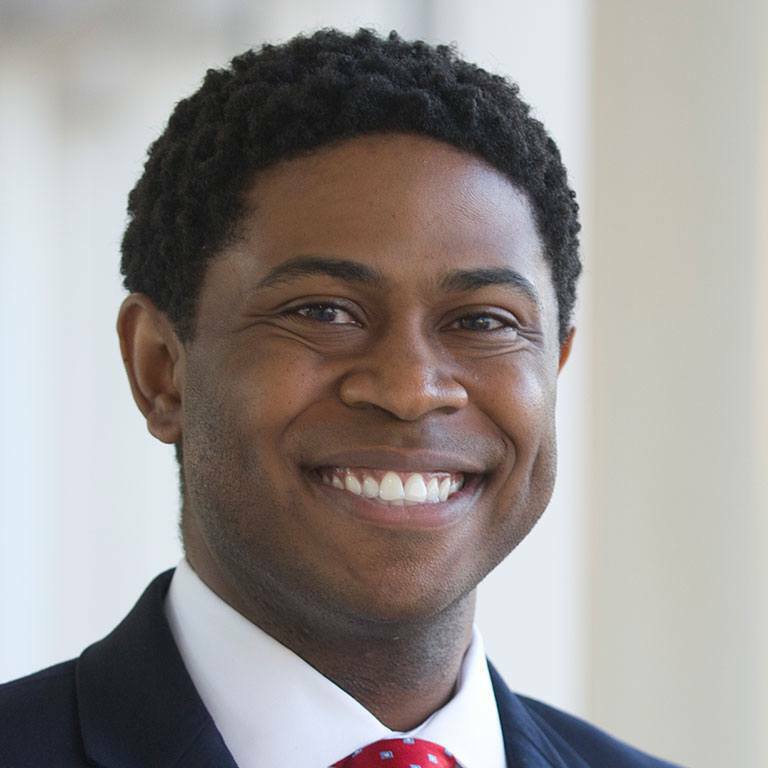 Cullen C. Merritt was appointed in August 2014 as an Assistant Professor in the Paul H. O’Neill School of Public and Environmental Affairs at IUPUI. An organizational theorist by training, Dr. Merritt produces conceptually and theoretically innovative knowledge about the meaning and management of “publicness” across a variety of organizations integral to public service delivery, such as mental health and substance abuse treatment facilities, schools, and law enforcement agencies. His research appears in the American Review of Public Administration, Public Administration, Public Personnel Management, Punishment and Society, and Journal of Public Affairs Education, among other academic outlets. Dr. Merritt teaches undergraduate and graduate courses at the O’Neill School, including Introduction to Public Affairs, Public Management, and Governing and Leading in a Global Society. He was a 2018 recipient of the Indiana University Trustees’ Teaching Award based on O’Neill faculty selection, earned the O’Neill School’s 2018 Favorite Professor of Undergraduate Programs Award based on student nominations, and has been recognized as an IUPUI Athletics Favorite Professor in 2015 and 2019. Dr. Merritt has applied his scholarly expertise to make service-related contributions to the O’Neill School, IUPUI, the public administration discipline, and the community. Most recently, he has served as faculty advisor for the O’Neill School’s Honors Program, president-elect of the IUPUI Honors College Advisory Council, and Co-Principal Investigator of a contract with the City-County Council of Indianapolis and Marion County to evaluate its effectiveness as a governing body. For his service, Dr. Merritt received the 2019 Advocate of the Dream Award from the IUPUI Black Student Union for using his professional role on and off campus to serve students and members of the BSU. Are security guards motivated by public service?